Symphonic Band and Symphonic Winds are our third level of upper classmen bands, in grades 10-12. The bands do not require an audition to be in it...merely a desire to keep playing their instruments. 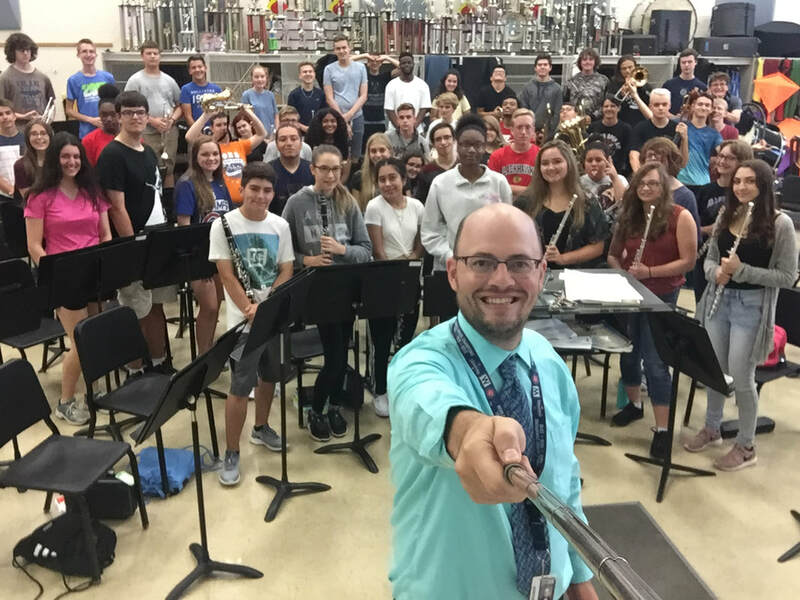 These ensembles rehearse every day during 2nd hour (Symphonic Band) and 6th hour (Symphonic Winds). 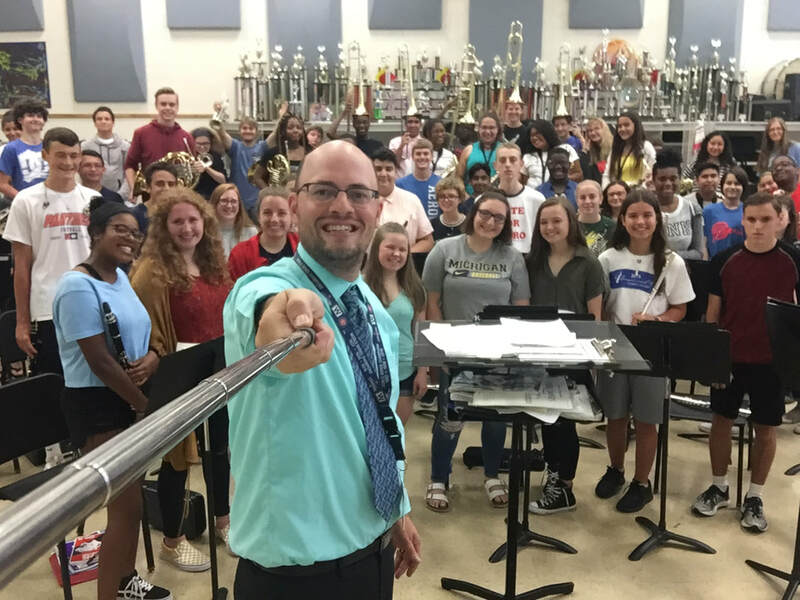 Use the dropdown menu connected to Symphonic Band/Symphonic Winds to find their assignments, practice mp3's, performance recordings, and other information.